Its headwaters gush between the Karwendel Range’s steep mountainsides, giving us an idea of Alpine rivers at the end of the last ice age. 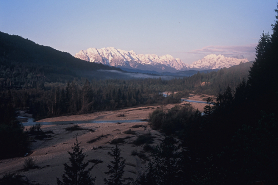 Today, the Isar River is an endangered species. For the last 14 years, Brice has spent the summer months with more than 400 animals on high pastures in the Pyrenees. 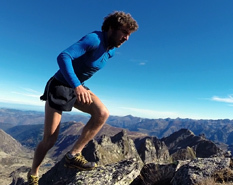 Here, he discovered the elixir of extreme mountain running and now hopes to compete with the best. 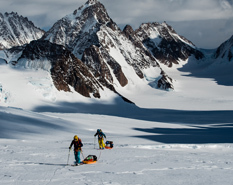 A team of extreme skiers aims for a first ski descent from Greenland’s second highest mountain. 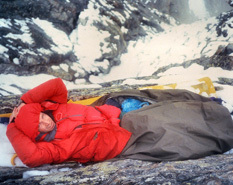 Feeling guilty about their carbon footprint, they bring along glaciologist Alun Hubbard, who adds fun to the escapade and important insights to the body of research on climate change. 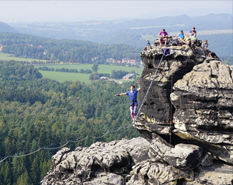 During this exciting first ascent in Saxon Switzerland, the journey is the destination. 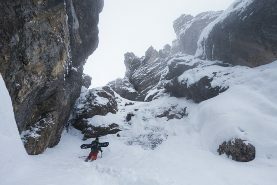 Its “route” between two summits runs through thin air, on nothing but an inch-wide line. 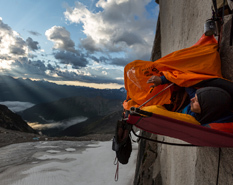 Matt Segal and Will Stanhope gravitate to the toughest crack climbs in the world. To get a hold, they squeeze their already bloody hands and feet into the finest cracks. 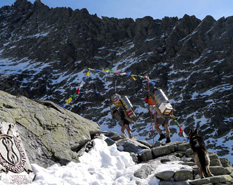 In Canada’s notorious Bugaboo Mountains they meet with their ultimate challenge. 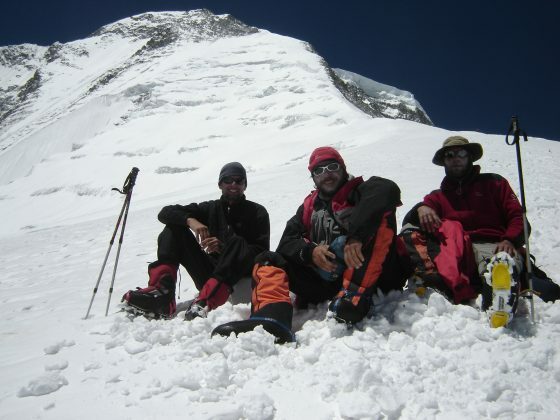 Four Argentinian Alpinists set out to document their ascension of Himalayan eightthousander Dhaulagiri. 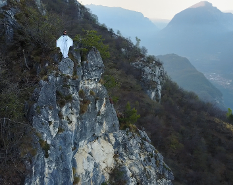 Little do they suspect that one of them will disappear en route to the summit and that their film will turn into a quest for answers to the questions raised by this tragedy. Bizarre sandstone towers rise from lush green jungles in China’s first and largest national park. 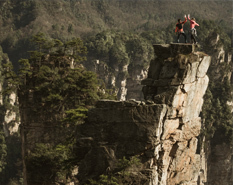 In 2016, Mayan Shmith-Gobat, Ben Rueck, Liu Yongbang and Xiao Ting are the first climbers permitted to try their skills here. This documentary reveals the archaic art of distilling spirits. 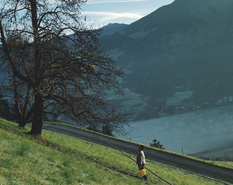 Apart from witnessing the production of fruit and rowanberry schnapps in the Austrian Pinzgau region, it explores how three elderly farming distillers might pass on their tradition. Born in 1945, Klainguti is an imposing character. On his 70th birthday, one of the Swiss Engadin’s foremost writers looks back at a good life filled with farming, painting and peculiar stories.